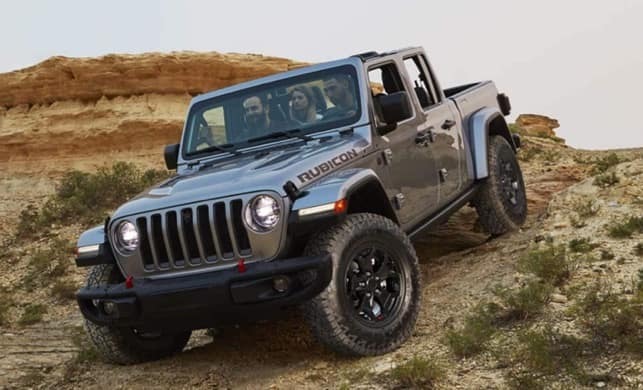 The 2020 Jeep Gladiator will soon make its arrival at Pollard Jeep! With extreme off-road capability & exceptional performance, the all-new Gladiator will take you on your greatest adventures. It’s time to dive into nature like never before. 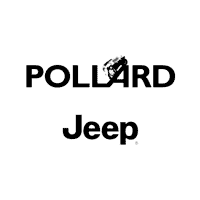 Contact Pollard Jeep to learn more about the only open-air pickup truck in the industry… The all-new 2020 Jeep Gladiator. Serving Boulder pickup shoppers.